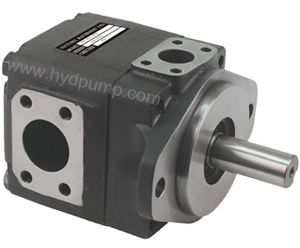 PRIMING AT STARTING: At first, start operation of the pump shaft at the lowest speed and at the lowest pressure to obtain priming. When a pressure relief valve is used at the outlet, it should be backed off to minimize return pressure. When possible, an air bleed off should be provided in the circuit to facilitate purging of system air. 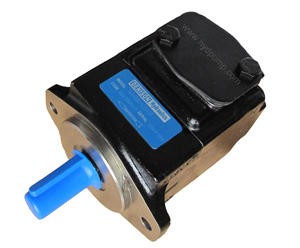 Never operate pump shaft at top speed and pressure without checking for completion of pump priming, and the fluid has no aeration dis-aerated.